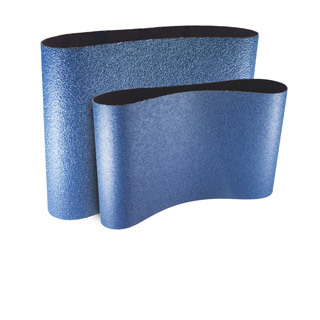 Tags: 8", abrasives, blue anti-static, bona, sanding belts. 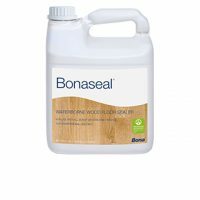 The new Bona BLUE Anti-Static abrasives consist of an innovative combination of grit materials and anti-static properties, designed to give you aggressive performance without sacrificing smoothness, at a tremendous value. 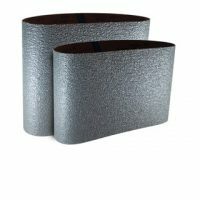 The addition of anti-static properties helps prevent dust from clinging to the belt, which leads to a more consistent cut, less dust on the floor, and will keep your machine cleaner. 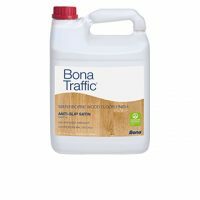 When other belts stop cutting, Bona BLUE keeps on working with high efficiency and smooth results. BLUE. Powerful. Smooth. 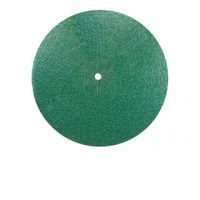 You’ve never experienced an abrasive like this.